I've been fortunate to travel around to 30+ different countries. Here are some of my favourite places. A man catches an afternoon nap at the train station in Kampot, Cambodia. January 2017. 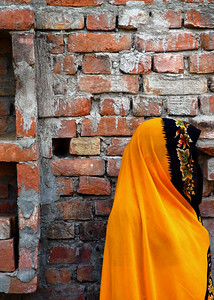 Observing a nearby literacy class being offered to village women, this lady was silent as her sisters tasted empowerment for the first time. February 2005. 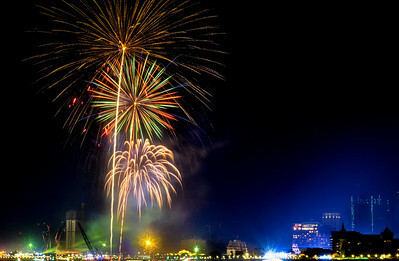 Happy new year from Phnom Penh, Cambodia. January 2017. Sunset in Hong Kong. December 2018. 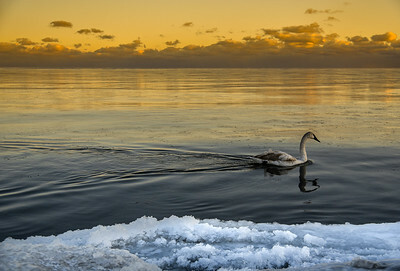 A swan goes for a mid-winter swim on Lake Ontario, Canada. December 2017. The magical bamboo forest of Arashiyama, Japan. 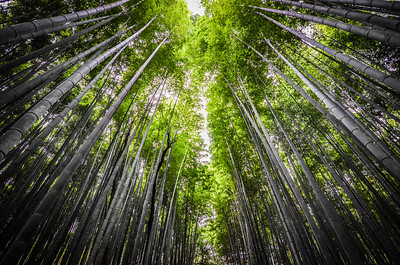 The magical bamboo forest of Arashiyama, Japan. April 2017. 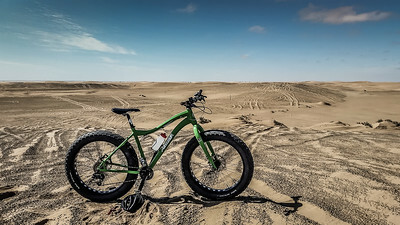 A fat bike serves as the perfect conveyance across these dunes in the Namib Desert. September 2016. 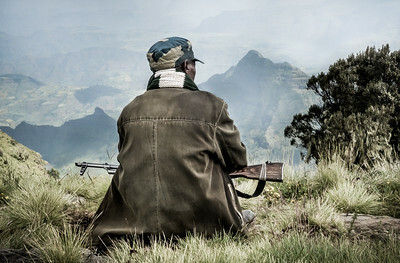 A security guard rests while on watch in the Simien Mountains National Park, Ethiopia. October 2016. 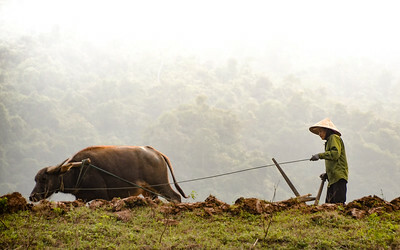 A farmer tends to her fields in Ninh Binh, Vietnam. December 2016. 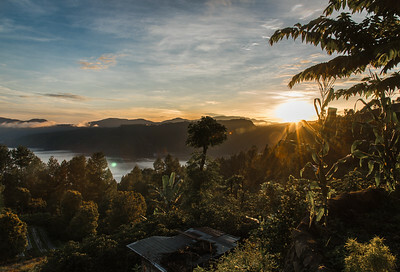 Sunrise over Lake Toba, Sumatra. November 2017. 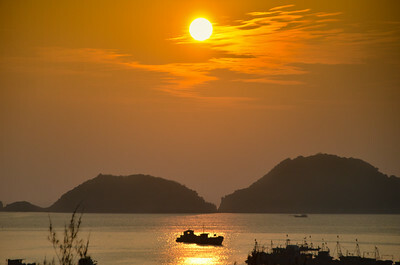 Sunset over Cat Ba Island, Vietnam. December 2016. 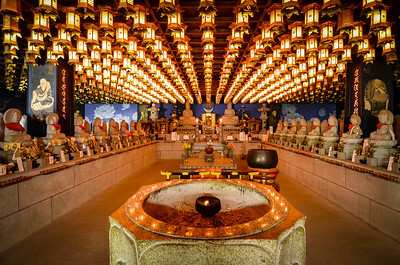 Inside a temple on Miyajima Island, Japan. April 2017. 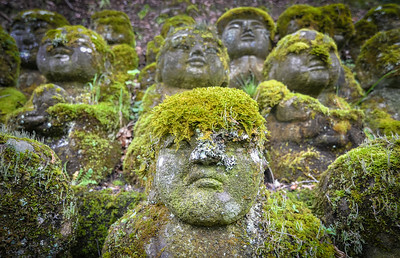 Otagi Nenbutsu-ji, a surreal temple complex with 1200 rakan, small, stone statues representing the disciples of Buddha. Japan. April 2017. 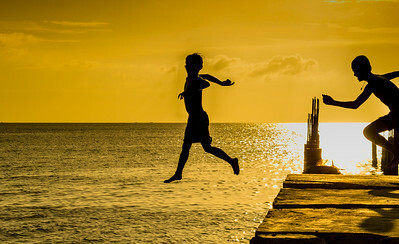 A couple of kids jumping off a pier as the sun goes down in Sihanoukville, Cambodia. January 2017. 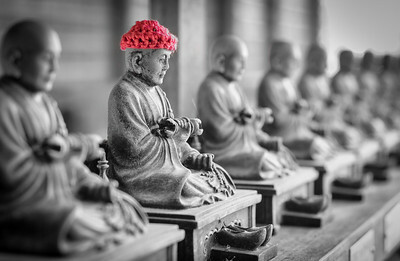 Patrons of the temple knit scarves and hats to protect the Buddha statues during colder weather. This one was 15 cm tall. Japan. April 2017. 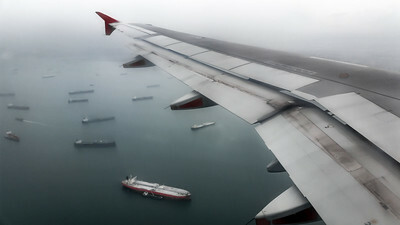 Coming in for a landing over the boat-laden waters of Singapore. November 2017. 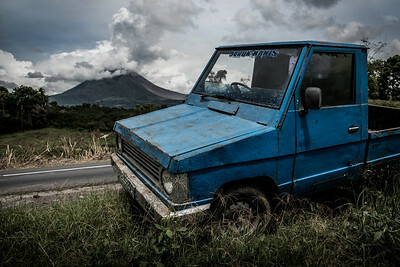 A blue truck abandoned at the side of the road near Mt. Agung in Sumatra, Indonesia. November 2017. 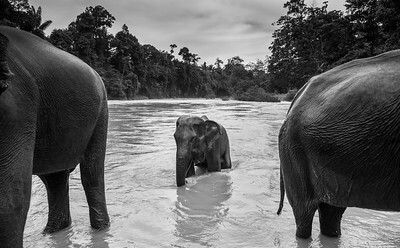 Sumatran elephants cool off in the river at a conservation site in Sumatra, Indonesia. November 2017. 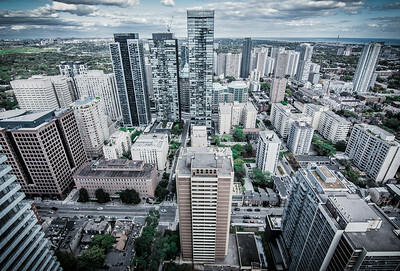 A glimpse of urban density in downtown Toronto. September 2017. 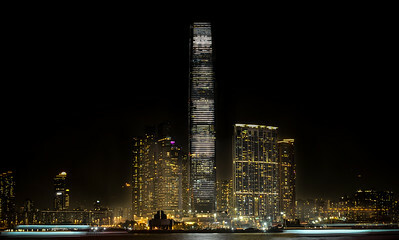 The International Commerce Centre flanked by smaller buildings in Hong Kong. February 2017. 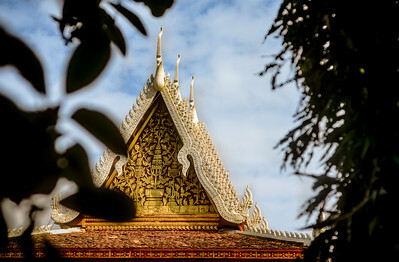 A temple as seen through the trees. Koh Dach, Cambodia. December 2016. 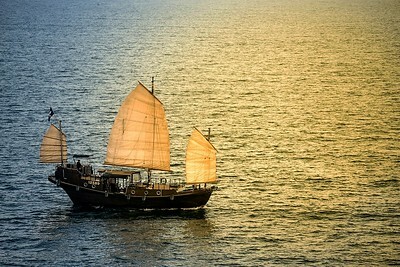 The Wing Sing junk sails into the sunset off the coast of Clearwater Bay in Hong Kong. December 2018.